Then on March 2, for Part 2, you’ll get individual support from Deanna on your audition live in the studio. You’ll come with your resume, headshot, and in your audition outfit, and perform 1 or 2 audition songs (your choice) with our professional accompanist and you’ll “workshop” them for Deanna. She’ll provide you with simple suggestions for improving your performance so you can give a better audition the VERY NEXT day. Plus in seeing Deanna work with other singers, you’ll learn even more you can use to get the callback and make a great impression. And when you register before Feb 21st, you’ll save $25! Investment: When you register before Feb 21st, it’s only $75. Send in your resume before Part 2 to get personalized feedback to stand out and present your very best for the casting team. PS: Your satisfaction is 100% guaranteed. 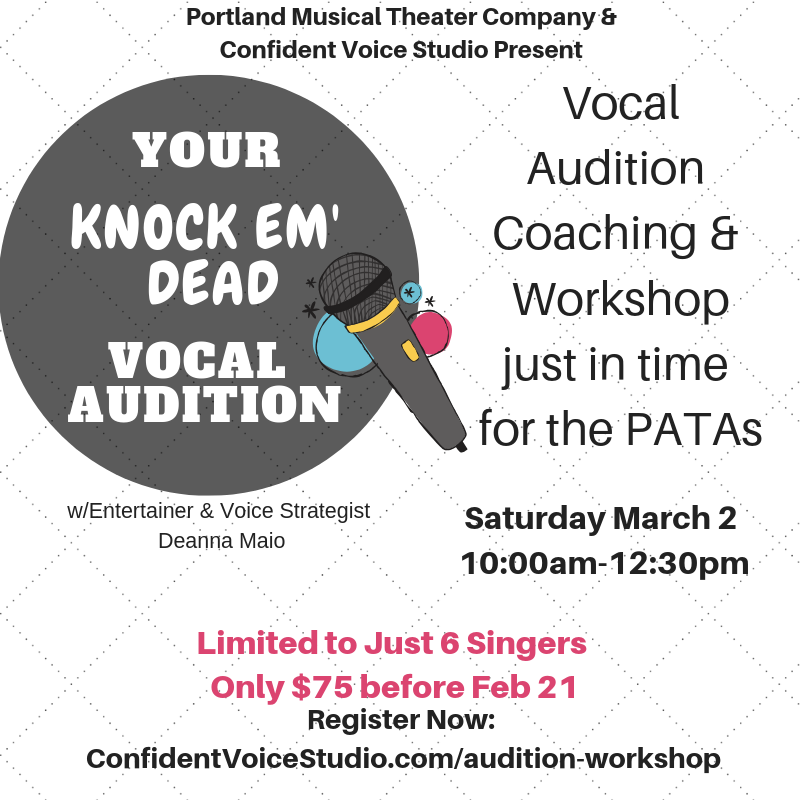 If you attend the entire workshop, sing for Deanna, and don’t walk away having learned strategies to be more confident and prepared at your next vocal audition, we’ll return every penny no questions asked. Before I started working with Deanna I was “light” in stage presence. Deanna’s direction allowed me to push past the previous limitations that I set for myself. The thing about Deanna is that her approach to instruction allows a newcomer to feel welcomed and at ease when learning new techniques and being exposed to a whole new array of material, such as music. Deanna’s considerate, patient, and observant. I have gained an even greater stage presence. I loved working with Deanna. I’d recommend Deanna to other vocalists who want to use their voice as an ultimate instrument in their performances. Deanna, I’ve attended two other audition prep programs and they were ok but nothing as comprehensive what you did. You taught us so much more. I don’t know how many auditions I’ve been through in the last 4 years…I could have used this a few years ago. Deanna Maio is a Voice, Piano and Ukulele Teacher and Performance Coach specializing in vocal function for singers and speakers, fun piano and ukulele for all ages. 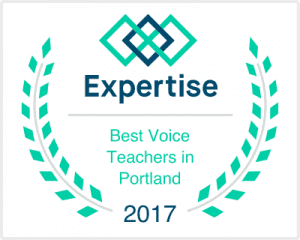 She teaches private voice instructions, workshops, classes and to kids and adults in Portland, Oregon and with remote students around the world. She is the owner of Confident Voice Studio in SE Portland. Ms. Maio has an extensive background in performing on concert, theater, nightclub and event stages. As a versatile Lyric Character Soprano with a 3+ octave range, Deanna most often sings solo swing and classic pop and musical theatre repertoire. She is the founder, artistic director and a principal performer at Portland Musical Theater Company. She has also coached countless singers in audition techniques, competition preparation, solo club gigs, working with a big band, and much more. Over the past 40 years, Ms. Maio has been performing on stages, big and small, all over the country, including with the Oregon Symphony, at the Crystal Ballroom, and The Bite of Oregon. Deanna started dancing at 2 years old and just hasn’t stopped enjoying the stage. She grew up performing and has continued on in that tradition, taking lessons for dance, voice, piano, ukulele, stage presence, and acting. She has also completed a 25 hour course in vocal pedagogy through the NW Institute of Voice where she was certified the Blaylock Vocal Method for teens and adults. She scored her first professional (aka lived on the salary and didn’t have a side job) singing/acting job in 1998 with American Cabaret Theater after having completed numerous acting roles in middle school, high school and college. Ms. Maio is a certified associate teacher of the Blaylock Vocal Method. Developed at the Northwest Institute of Voice by Thomas Blaylock, it is a systematic approach to vocal development. This technique is revolutionary. It can teach you how to find and maintain a clear and fully resonant sound every day (either speaking or singing). When your voice is “under the weather”, you will learn how to work with it so you don’t have to stop using it to let it heal. 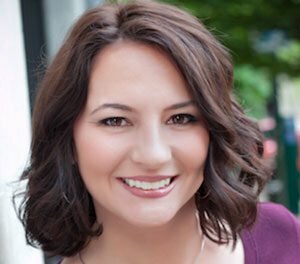 She is the Founder and Executive Director of Portland Musical Theater Company (PMTC). She has written and produced 5 original musical shows, directs and performs in many PMTC shows. She’s completed film, television, and industrial acting roles in Portland since moving there in 1999. Deanna completed her debut CD titled” Deanna & the Downbeats” in 2008. She is a sought after voice over artist with over 100 voice over recordings to her name including the audio book version of Amazon bestseller “The Stolen Twin” by Michele Pariza-Wacek. Her own book, “GPS for Success” with Dr. Steven Covey and Dr. John Gray was published in 2010. Other than music, Deanna loves to direct, dance and act. She just loves to perform. When she’s not doing those things she’s probably watching vintage makeup and hair tutorial videos, playing board and card games, or daydreaming of cheesecake.